To truly get ahead in your life or career, you'll probably encounter an important test that can make or break your future. 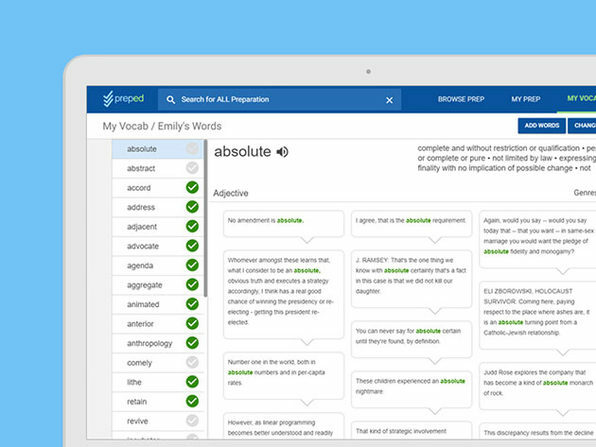 Taking exams like the SAT, ACT, GRE, LSAT, and TOEFL are all important milestones, and your scores may come with significant consequences. As such, you shouldn't take them lightly. 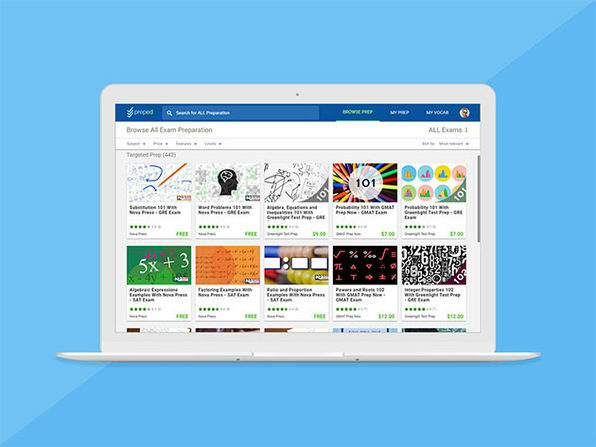 Prep books are good and all, but they often leave you lacking in understanding of core test materials and require a ton of study to really retain the information. 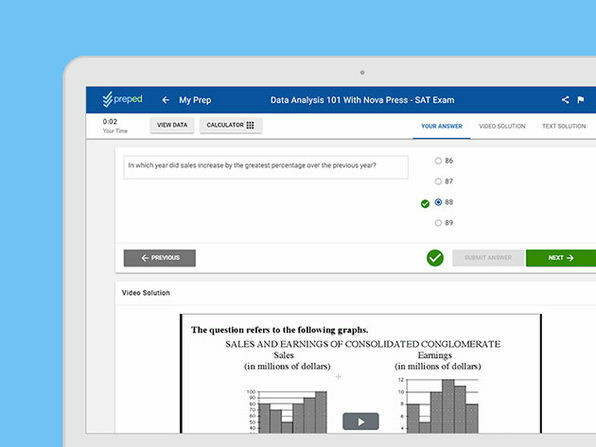 PrepEd, however, is the world's largest online resource for test prep, and its strategies have been shown to increase scores by 30% in just two weeks. 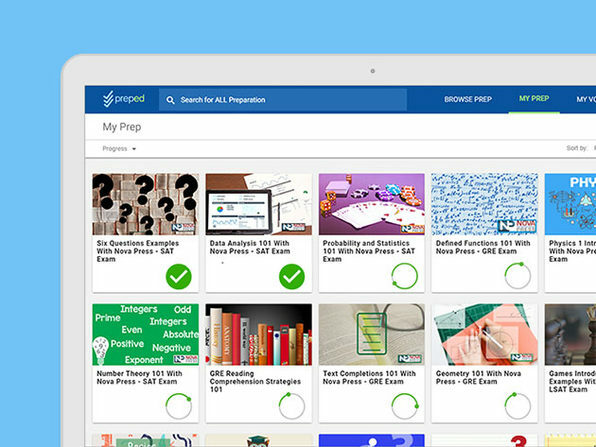 Whether a test is imminent or it's something you might consider in the future, this All-Access Pass ensures you'll have the best prep materials available whenever you need them. 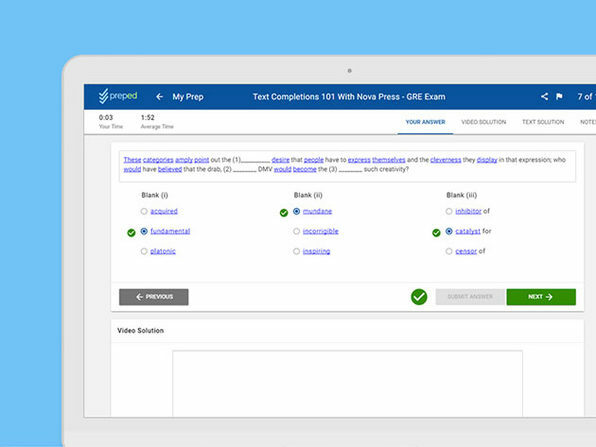 PrepEd is the world's biggest test prep platform, providing study materials for the GRE, GMAT, LSAT, SAT, ACT, IELTS, and TOEFL exams, led by 65 leading experts in their fields.